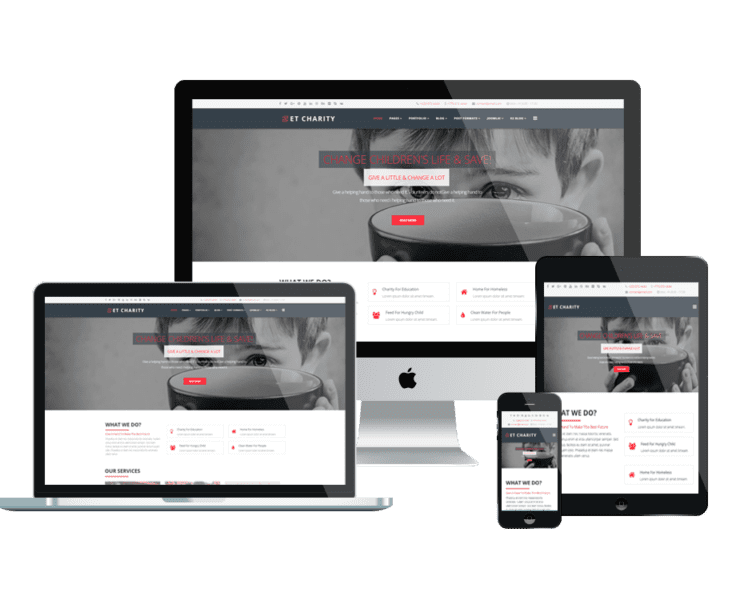 Launching charitable campaigns and spreading meaningful messages with Charity Joomla templates! Every template that we design has contain love and responsibility. We believe that you will satisfy at the first sight you look at our Charity Joomla templates. It offers you with full features and well-organized content, you will have many ideas to present information and run charitable campaigns. Just pick one and take a look!